Maverick skiffs will get you to the feeeesh! 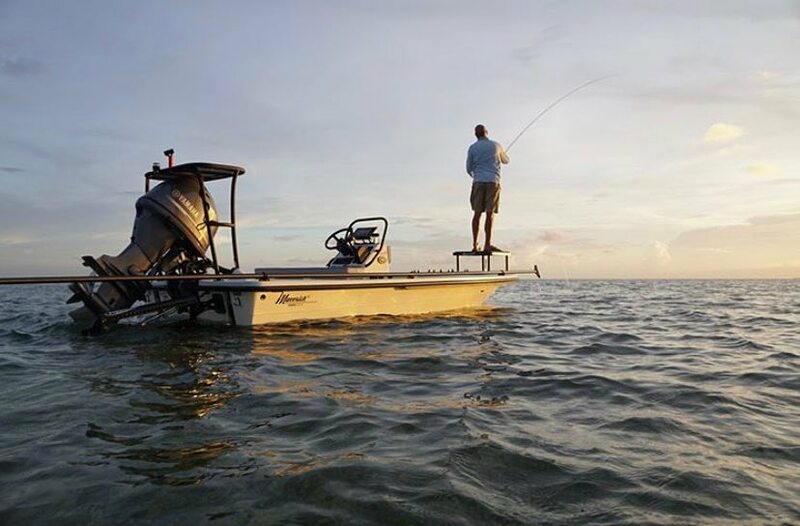 You are here: Home / skifflife / Jake's Pics / Maverick skiffs will get you to the feeeesh! Shoal Water Cat skiff will go skinny!